The journey of faith is not an easy one, but anyone who will be willing to embark on it must be ready to put on the garment of perseverance. The journey could get tough and at such moments those who remain steadfast and persevere will get going and receive the blessings they seek. Obstacles to our faith will definitely come as we strive to reach our goal and destination, but if we look up to Jesus as the author and finisher of our faith and learn from His example of perseverance we will be able to stay strong till the end in order to win the ultimate prize (Heaven). Sin will bring us down, but if we attach ourselves to Jesus we will receive the strength to rise up and keep going forward. 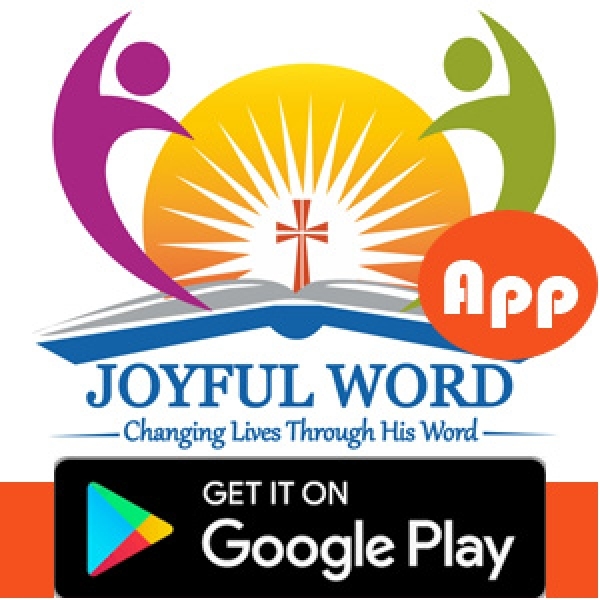 The miracles we see in the gospel reading of today, the healing of the woman with the issue of blood and the daughter of Jairus respectively, was possible because of their persevering faith. Perseverance in faith is something we must aim at always in the course of our following Jesus. Challenging times will come, but if we persevere, we shall overcome. There is no need to fear, just believe and touch Jesus with your faith and the miracle you seek will happen. Today we celebrate the memorial of saint Agatha. She persevered in her faith and died as a Virgin and martyr. May she obtain for us the grace of perseverance in faith. Good morning dearest one. SmileðŸ˜Šas you do your work and do have a wonderful day. May your perseverance in faith continue to grow on a daily basis. Amen. *And May the Almighty the Almighty God bless you: the Father and the Son and the Holy Spirit. Amen. *Watch-Word:* Do not fear, only believe! 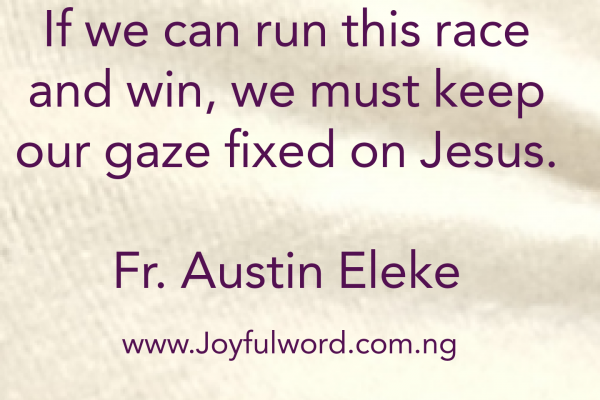 If we can run this race and win, we must keep our gaze fixed on Jesus. Learn and tap your strength of perseverance from Him.